LPD Furniture offer varying styles of home office chairs. 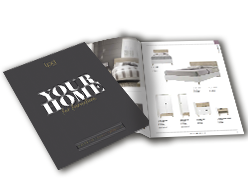 From the modern, Orsen collection to the sophisticated Tate range, LPD really do have an option for everyone. Team them up with one of our computer desks to really create an impact, helping you to love your workspace!